This mighty cast is worthy of the IMAX screen! Featuring Chris Hemsworth, Mark Ruffalo, Jeff Goldblum and more. 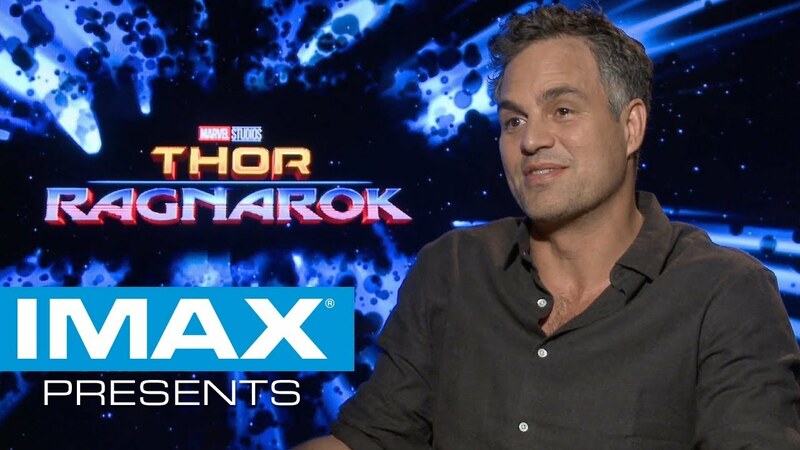 Thor: Ragnarok is specially formatted so you see up to 26% more image, only in IMAX!